Wellness Life Zone, Foot Zone Academy is one of the fastest-growing foot zone certification schools. We offer the most advanced instruction and state-of-the-art resources of any foot zone education program nationwide. 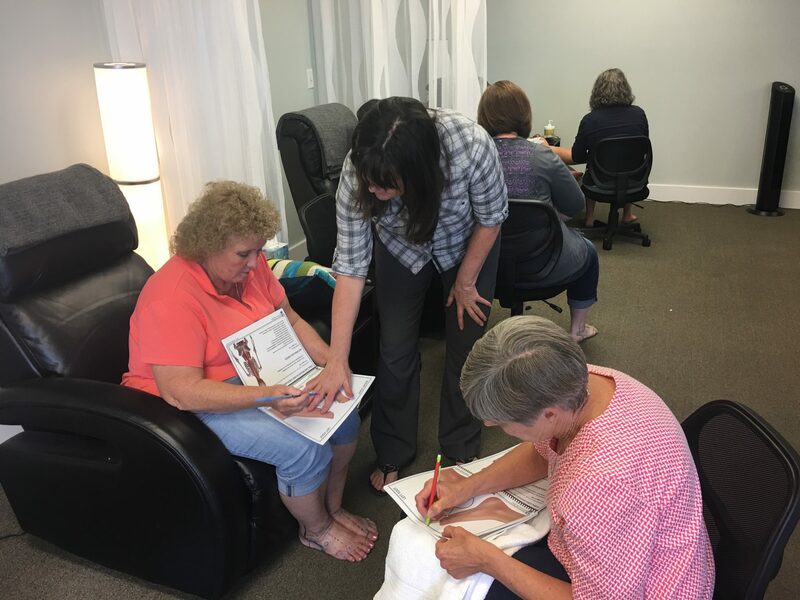 Our curriculum and Board testing are patterned after National Massage Board standards, and we fully comply with and exceed the Utah Foot Zone Association (UFZA) standards. No two gems are alike. They have their own unique characteristics and color. 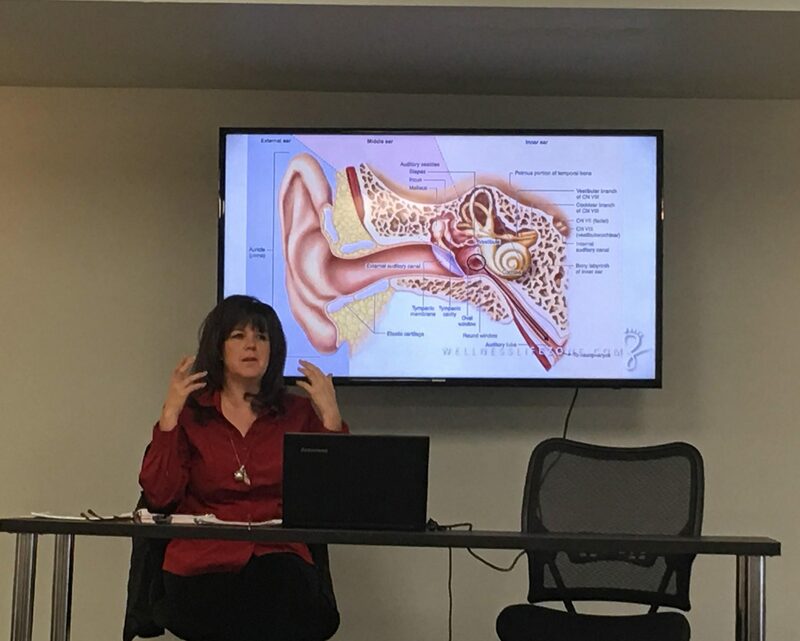 Get in the Zone with Continuing Education.